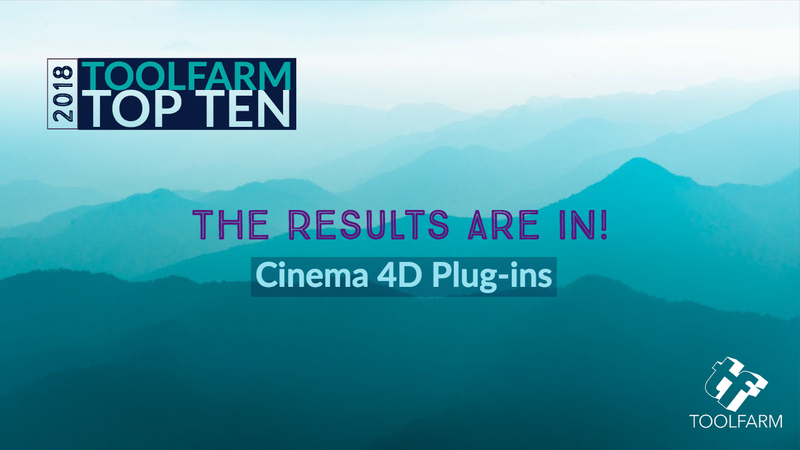 The votes have been tallied and here are the results for the people’s choice of favorite plug-ins for Cinema 4D. We have some new products on the list this year. Congrats to everyone who placed! 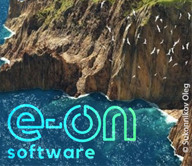 These are, basically, the MUST-HAVE plug-ins for Cinema 4D! The Redshift C4D Materials Bundle is new to our list this year in the Top 10 Cinema 4D Plug-ins. Congrats to The Pixel Lab! 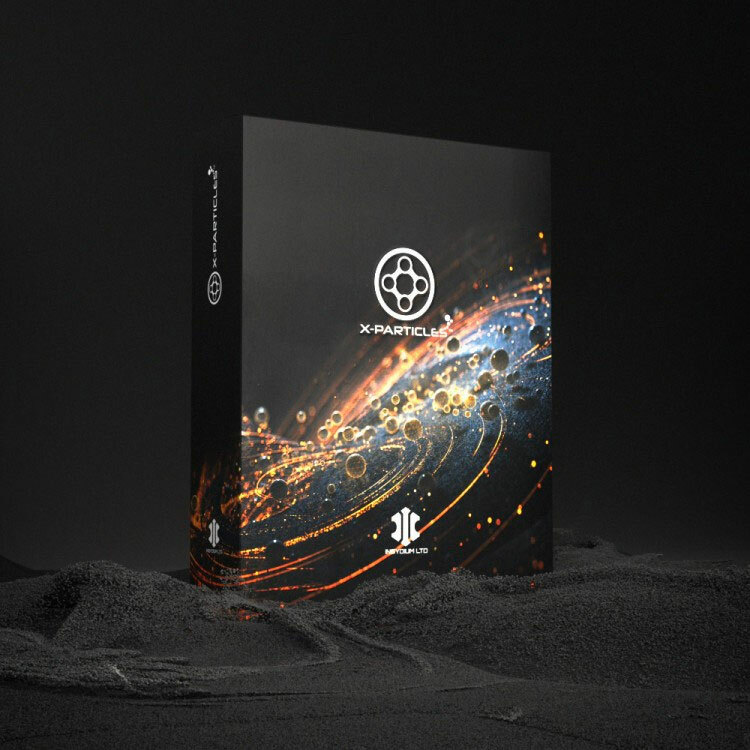 Redshift Material Pack 1 – This pack includes 135 gorgeous, state-of-the-art Redshift materials. Second, Redshift Material Pack 2 – This pack includes 150 materials for Cinema 4D Redshift. 100% of the materials are 4K and/or procedural. 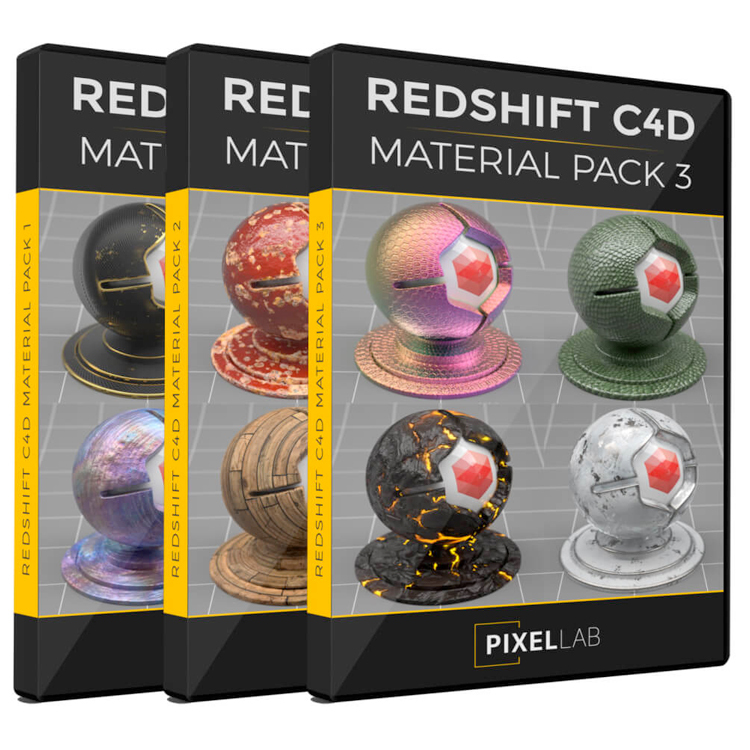 And third, Redshift Material Pack 3 – This pack includes 163 premium materials for Cinema 4D Redshift. 100% of the materials are 4K and/or procedural. 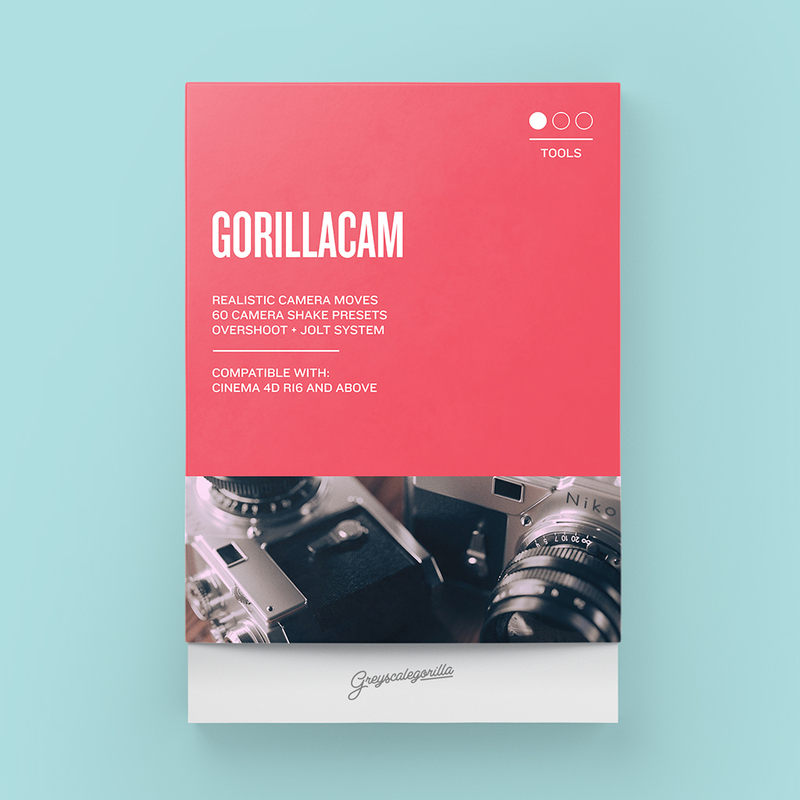 Gorillacam is new to the Top 10 Cinema 4D Plug-ins list this year. Welcome, Gorillacam! 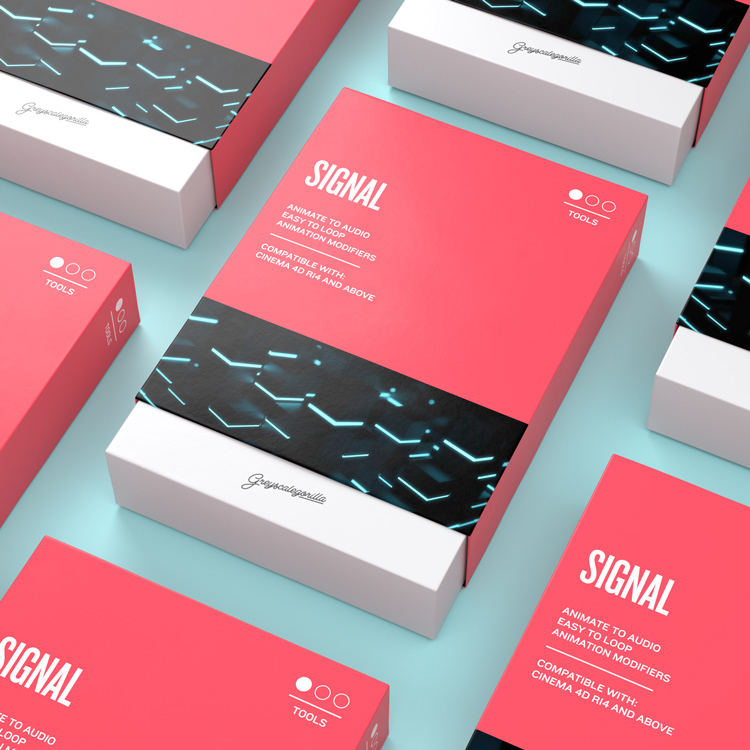 It should be noted that Signal was in the 5th position in 2017 in the Top 10 Cinema 4D Plug-ins. Before, Redshift was in the 9th position last year. Congrats to Redshift and Greyscalegorilla for their stellar results in this year’s voting. 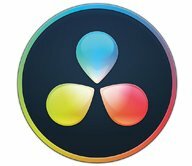 Did you know that Redshift is the world’s first fully GPU-accelerated, biased renderer? 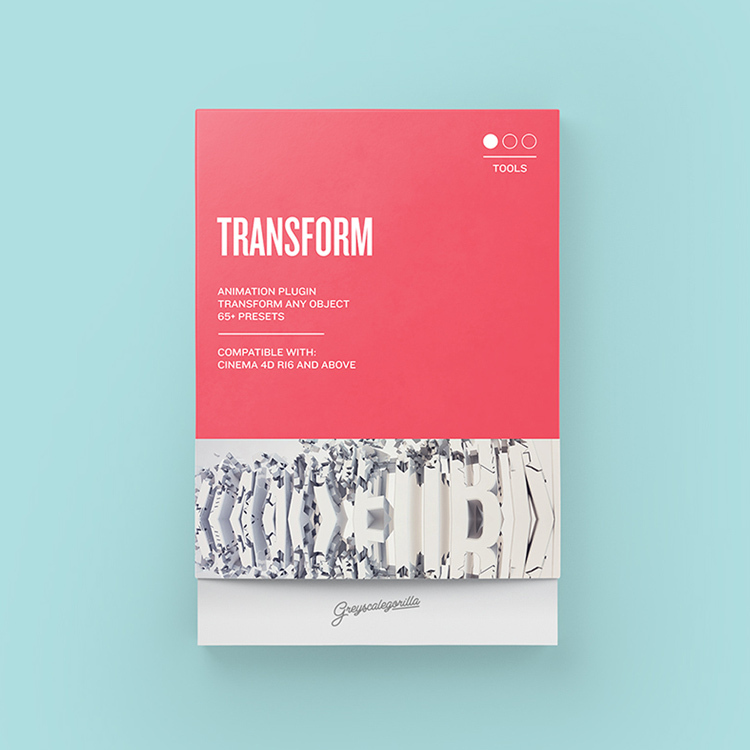 Transform held the 10th position in our 2017 Toolfarm Top 10 Cinema 4D results. Without a doubt, this was an impressive jump! Nice work Greyscalegorilla. Greyscalegorila HDRI link was in the #6 spot in the 2017 Toolfarm Top 10 Cinema 4D Plug-ins voting. Previously, Cycles 4D was in the 8th spot. First and foremost, congrats to Greyscalegorilla and Insydium for the great results in 2018! 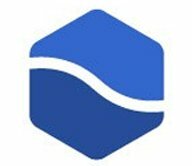 Cycles is an unbiased GPU/CPU render engine developed by the Blender Foundation and made available under the Apache 2 licensing system. 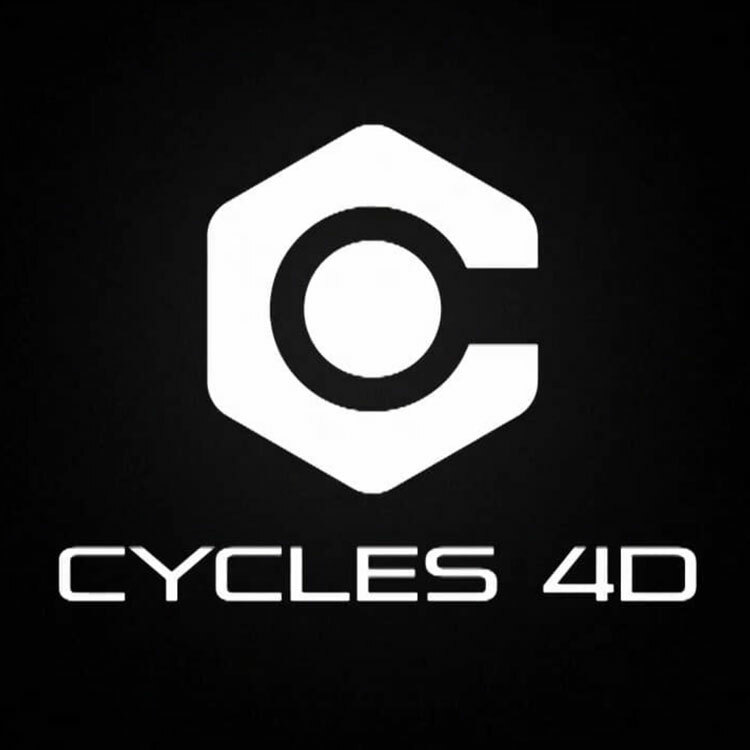 Cycles 4D is a dedicated bridge plugin allowing Cinema 4D users to access the Cycles rendering engine directly inside Cinema 4D without the need for an external application. 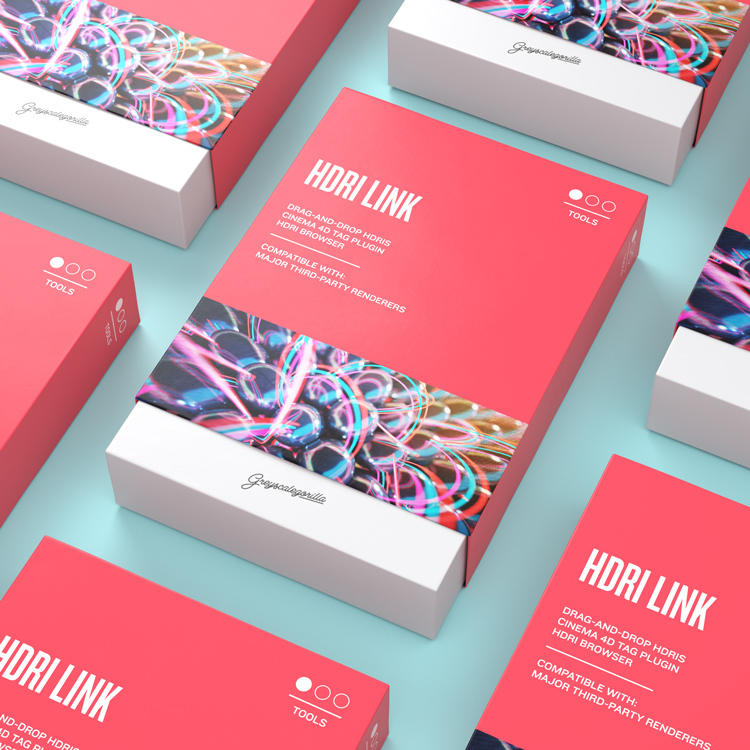 HDRI Link Suite includes the must-have rendering tool for Cinema 4D, HDRI Link, plus 7 HDRI packs. Get them all together and save big! 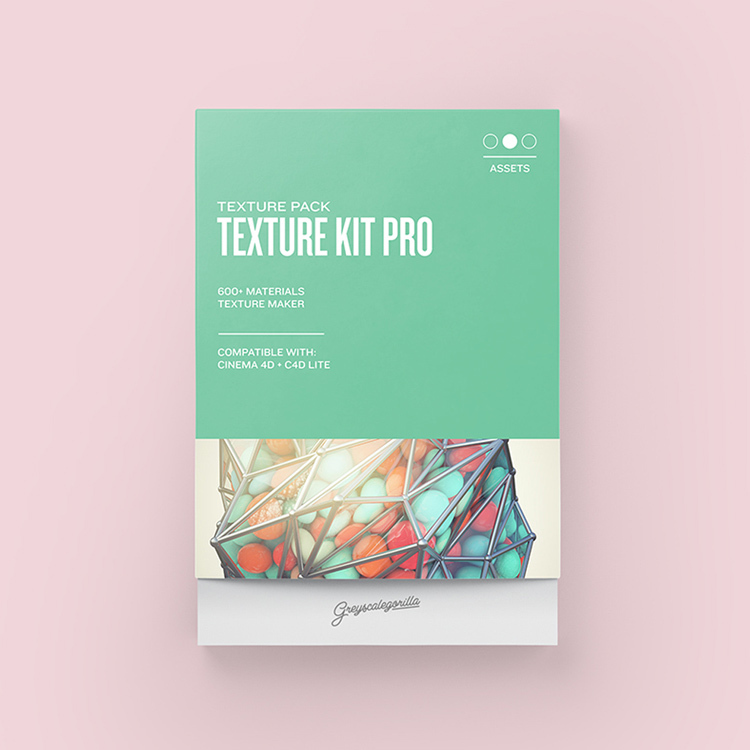 Texture Kit Pro jumped from 7th place in 2017 to third this year in the Toolfarm Top 10 Cinema 4D Plug-ins. Unquestionably, this is awesome news for GSG! Hundreds of custom materials from Cinema 4D artists packed into an easy to use the library for your projects. 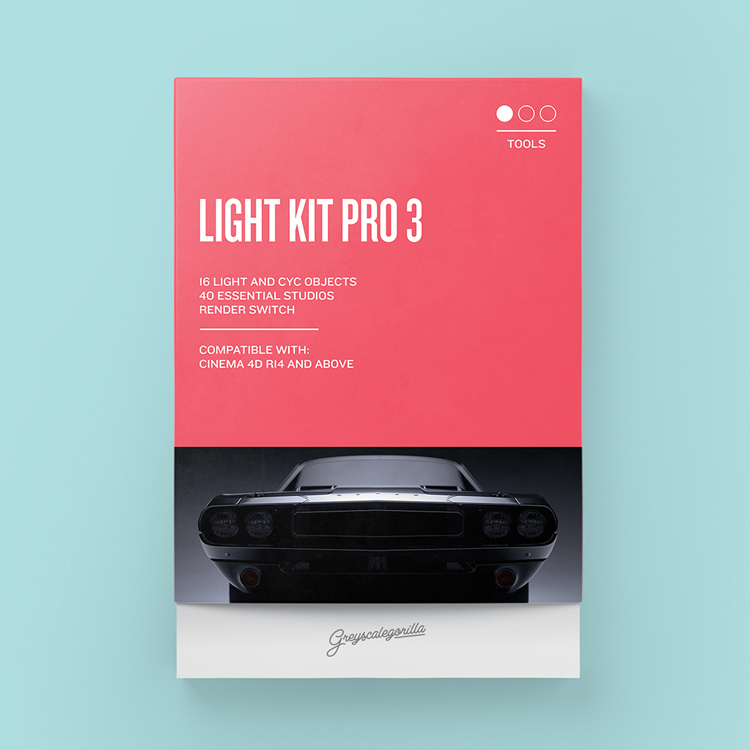 Light Kit Pro jumped a spot to #2 this year from #3 last year in the Toolfarm Top 10 Cinema 4D Plug-ins voting. As you can see, Greyscalegorilla killed it this year! Garnering a whopping 58.8% of the vote, X-Particles once again takes the top spot. Congrats to Insydium!